Dots and boxes also called dots and lines or connect the dots is a very popular classic game for kids. Today I have made 3 different printables for this game with various difficulty levels. 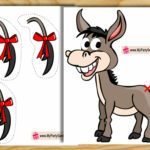 Two and even more than two kids can enjoy playing this fun game. This game is an excellent travel game and kids can also play it during summer break or even long evenings to keep busy. 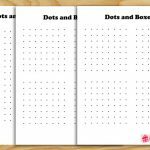 Print and give the dots and boxes sheet to kids along with a pen. 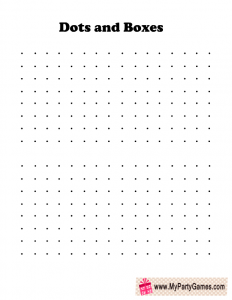 Ask the kids to take turns drawing horizontal or vertical lines between adjacent dots connecting them together. If a kid completes a full square, he or she should write his or her initial in the box and take another turn. If the kid’s line creates two boxes, then he or she gets to put your initial in both of them. They should continue playing until all the dots are connected. The player with the initials in most boxes would win. This is the first printable that I have made for this game. This game is in PNG format. Just click on this thumbnail image that I have shared above and a bigger image will open up, right click and save that image. This game has four dot grids so kids can play 4 different games on this one page. 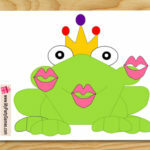 This printable is more suitable for younger kids or beginners. 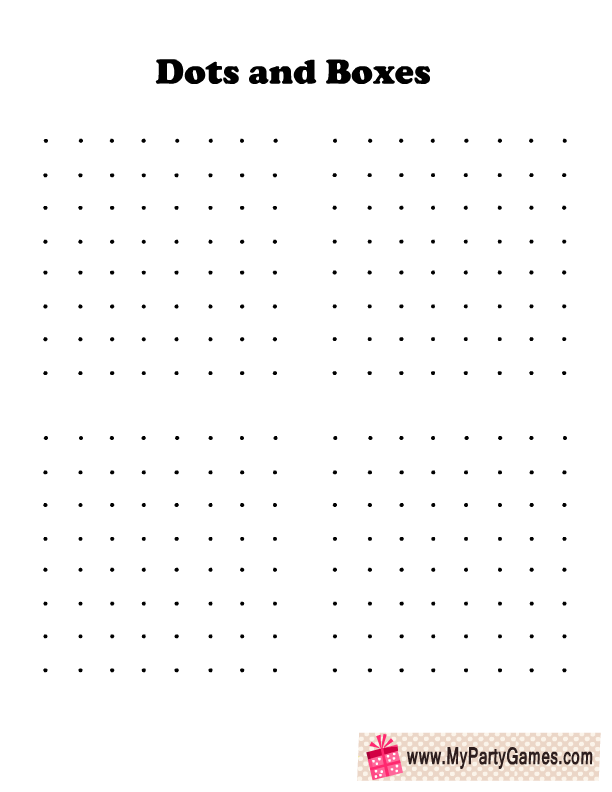 This is the second free printable for this dots and boxes game. 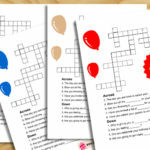 Kids can play two different games using this printable. Just click on the thumbnail image of this game and a bigger printable image will open up, you can right click and save that. 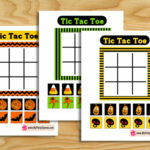 This is a free printable for this travel game with full page dot grid. This printable is perfect if more than two kids are playing or for advanced players. Just click on the thumbnail image and then right click and save the bigger printable image. 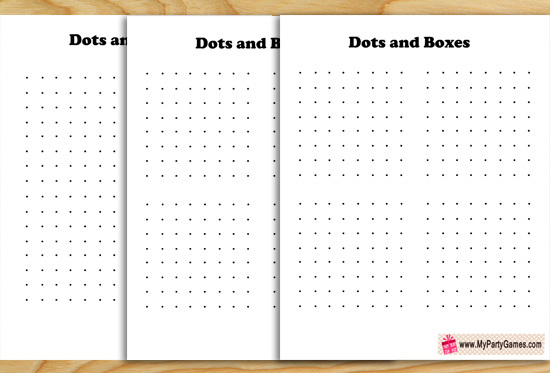 This is another Free printable PDF image of this dots and boxes game. There are how to play instructions given on the PDF file and it has 3 small grids and two bigger grids on the same page. This is another full page printable of dotted grid in PDF format. 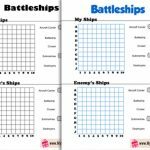 I have found this very interesting website with dots and boxes game boards printables in various designs and shapes. 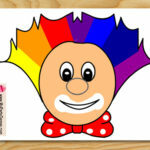 I hope you’ll like this game made by me and also the links that I have gathered for you. Please do not forget to leave a comment.